1. 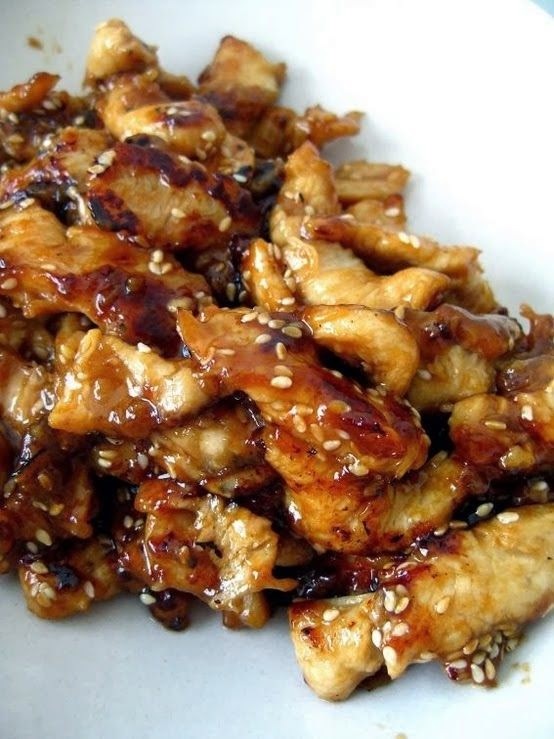 Combine chicken broth, teriyaki sauce, brown sugar and garlic cloves in large bowl. 2. Add chicken to sauce, and toss to combine. 3. Pour chicken mixture into crock-pot. 4. Cook on low 4-6 hours, or until chicken is cooked through.